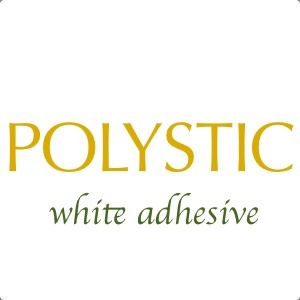 Polystic provides economical multi-purpose wood adhesive. 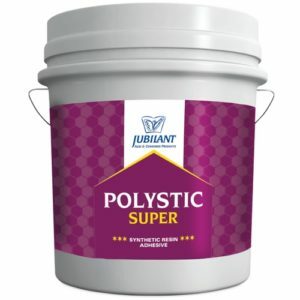 Polystic Super is designed to join wood to wood, decorative laminates and laminate to particle boards. 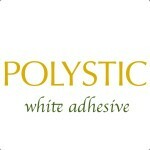 It is available in attractive packing (pouch and jars) and in various pack sizes.